The capital city of Arkhangelsk oblast: Arkhangelsk. 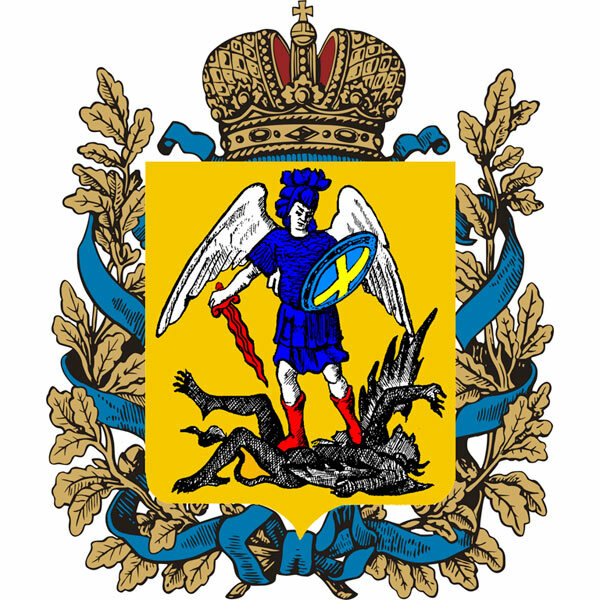 Arkhangelsk oblast (also spelled Arkhangelskaya) is a region (federal subject) located in the north of the European part of Russia, part of the North-West Federal District. 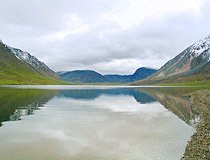 Arkhangelsk is the administrative center of the region that includes large Franz Josef Land and Novaya Zemlya islands. The population of Arkhangelsk oblast is about 1,174,000 (2015). The area - 589,913 sq. km. 25 March, 2018 / Church of Our Lady of Vladimir in Podporozhye. 11 March, 2018 / Wooden Church of the Ascension in Piyala. 10 December, 2016 / Museum of Wooden Architecture "Malye Korely". 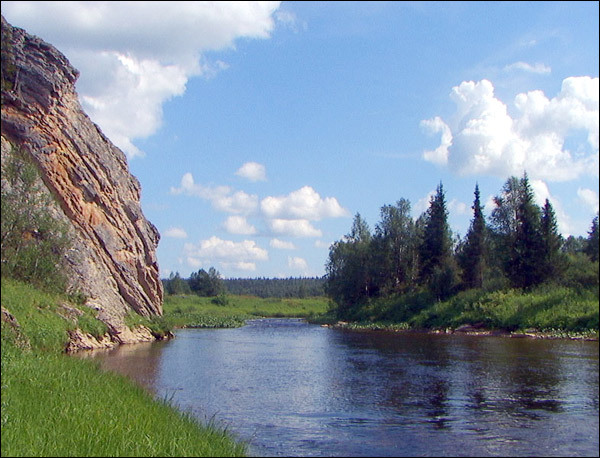 In the days of the Vikings, the territory of the present Arkhangelsk region was known as Biamiya. 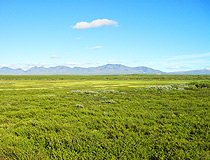 Since ancient times, this area was inhabited by Pomors. In the 12th century, it became part of the Novgorod Republic. In the second half of the 15th century, the Novgorod Republic ceased to exist in the struggle with Moscow principality. In 1584, Arkhangelsk was founded at Cape Purnavolok. Until the end of the 17th century, Arkhangelsk remained the main port of Russia. About 80% of foreign trade turnover was made via Arkhangelsk. Bread, hemp, timber, resin, furs and other products were exported from here. During the reign of Peter I, the importance of Arkhangelsk increased because of the development of shipbuilding. In the early 18th century, the current territory of the region was part of a huge Arkhangelogorodskaya gubernia (province), and then, until 1784 - part of the Vologda region ruled by a governor-general. In 1796, it became a separate Arkhangelsk gubernia. 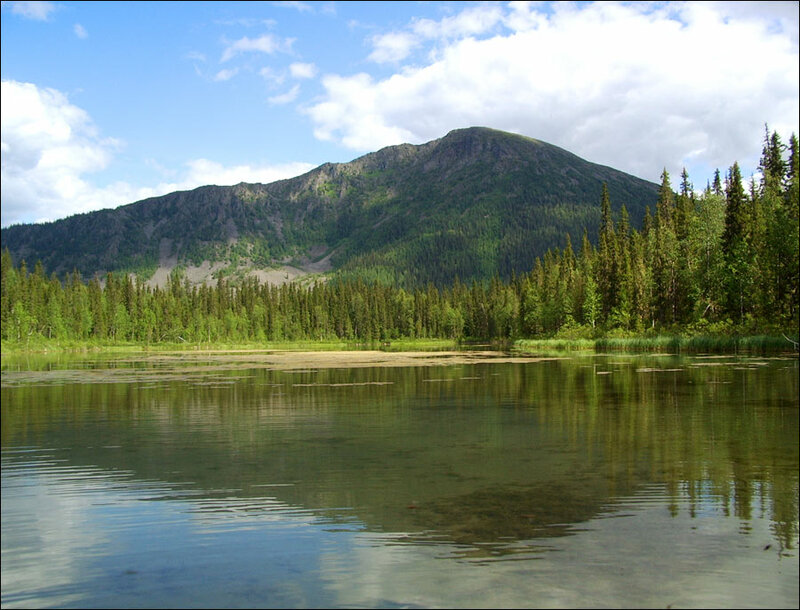 During a long time, only timber and wood processing industries were developed in the province. Fishing and hunting were underdeveloped. Up to the end of the 1920s, most of the territory was part of Arkhangelsk gubernia. January 14, 1929, Arkhangelskaya, Vologodskaya and Severo-Dvinskaya gubernias formed Severny (Northern) krai. July 15, 1929, a separate Nenets national okrug (Nenets autonomous okrug today) was formed. After Komi ASSR was formed on December 5, 1936, the Severny krai was reformed into the Severnaya region, which was divided afterwards into the Arkhangelsk and Vologda regions on September 23, 1937. In Soviet times, Arkhangelsk oblast turned into an industrially developed region: pulp and paper industry, timber industry, fishing, flax growing and processing, military industries (Plesetsk cosmodrome, shipbuilding in Severodvinsk, nuclear testing ground on Novaya Zemlya Island). Arkhangelsk oblast is the largest subject in the European part of the Russian Federation and the largest province in Europe. The area of this region is larger than the area of France (547,030 sq. km. excluding overseas territories) and Spain (504,782 sq. km.). 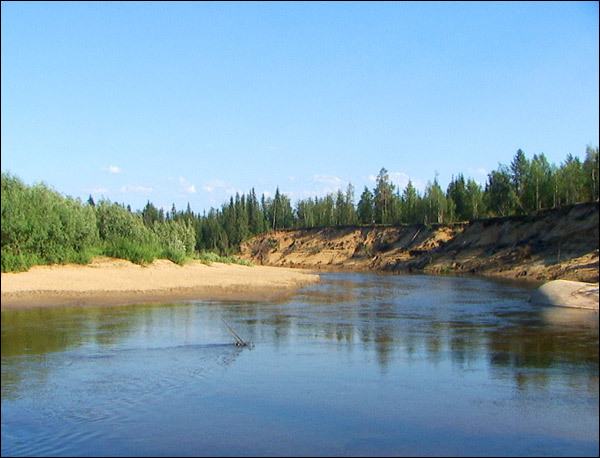 Arkhangelsk oblast is located in the north of the East European Plain. 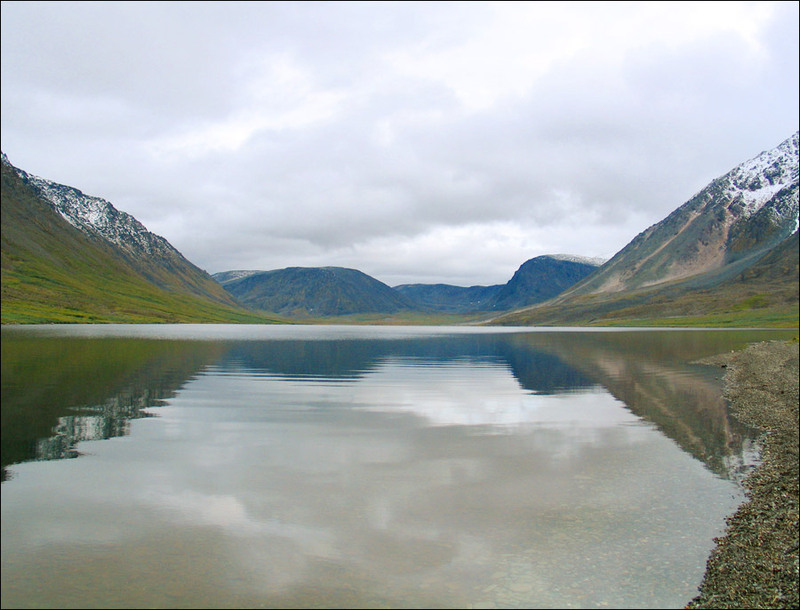 The territory of the region is washed by the White, Barents and Kara Seas. Arkhangelsk oblast is located close to the Arctic seas and far away from the warm North Atlantic Current (a branch of the Gulf Stream). The climate is temperate continental, in the north-west - the sea, to the north-east - the subarctic. Summers are cool, winters are long and cold. The weather is very changeable. 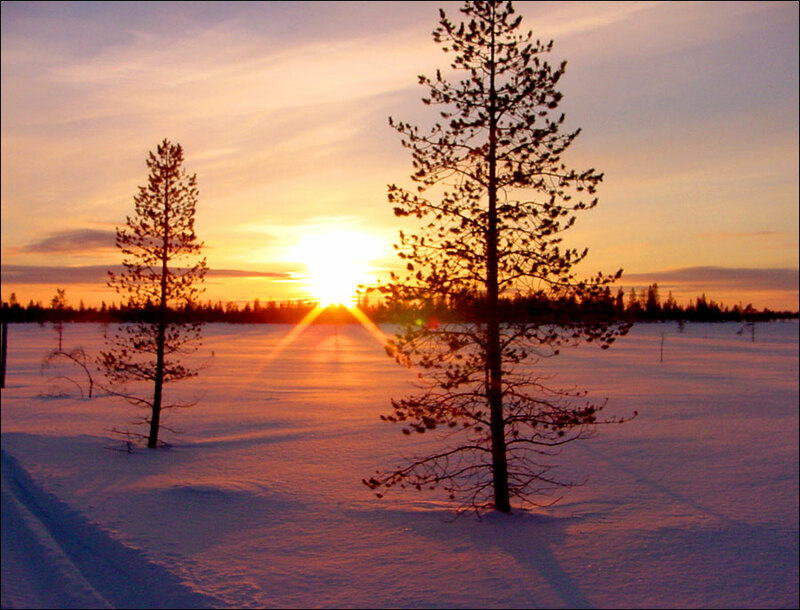 The average temperature in January is minus 12-18 degrees Celsius, in July - from plus 16 degrees Celsius in the south to plus 8-10 degrees Celsius in the north. The largest cities and towns of the region are Arkhangelsk (351,000), Severodvinsk (185,000), Kotlas (61,000), Novodvinsk (39,000), Koryazhma (37,000), Mirny (32,000). 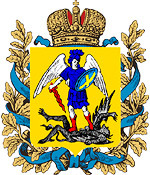 Arkhangelsk oblast is bordered by the Republic of Karelia in the west, the Murmansk region in the north (the border runs through the White Sea), the Vologda and Kirov regions in the south, the Komi Republic in the east and north-east (Nenets Autonomous District), the Tyumen region (Yamalo-Nenets Autonomous District) and Krasnoyarsk krai (the border runs through the Kara Sea) in the east. 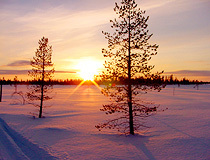 Arkhangelsk region has a developed fishing, forest, woodworking, pulp and paper industries. 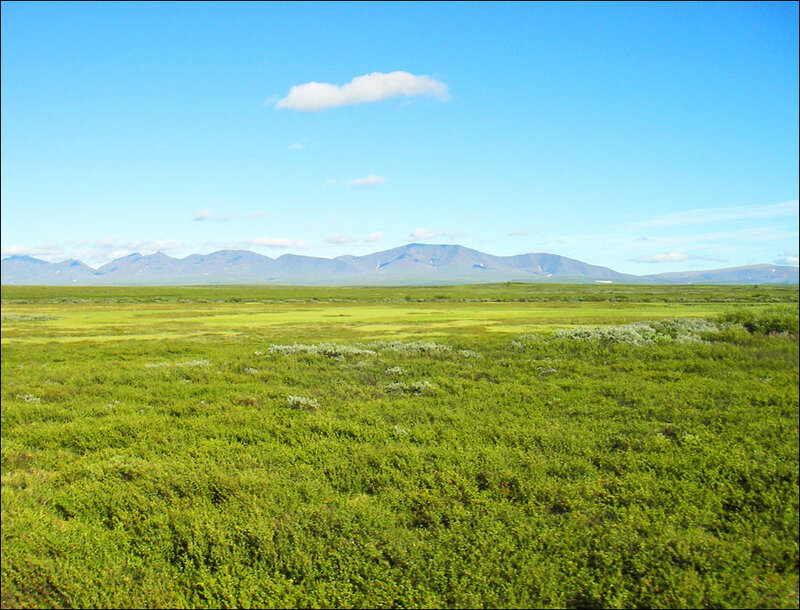 In the Nenets Autonomous Okrug (both a separate subject of the federation and part of the Arkhangelsk region) there are large deposits of oil and natural gas (Prirazlomnoye field). About 100 km north of Arkhangelsk, in the Primorsky and Mezensky districts, the Europe’s largest diamond deposits are located (the diamond deposits named after M.V. Lomonosov and V. Grib). Severodvinsk is the center of Russian atomic shipbuilding. 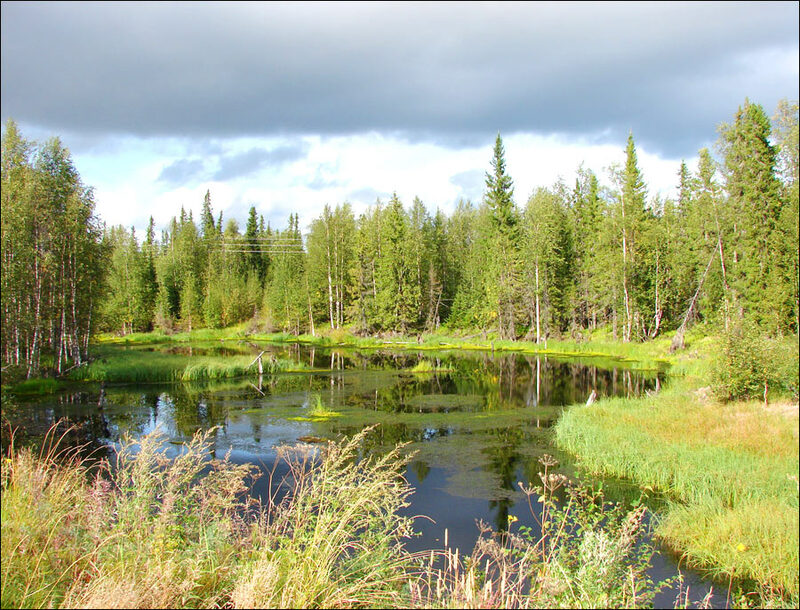 In this region, there are a lot of wonderful and special places: deep rivers and pristine lakes, enchanting northern forests and cold Arctic seas, Pomor villages, ancient churches and magnificent monasteries. 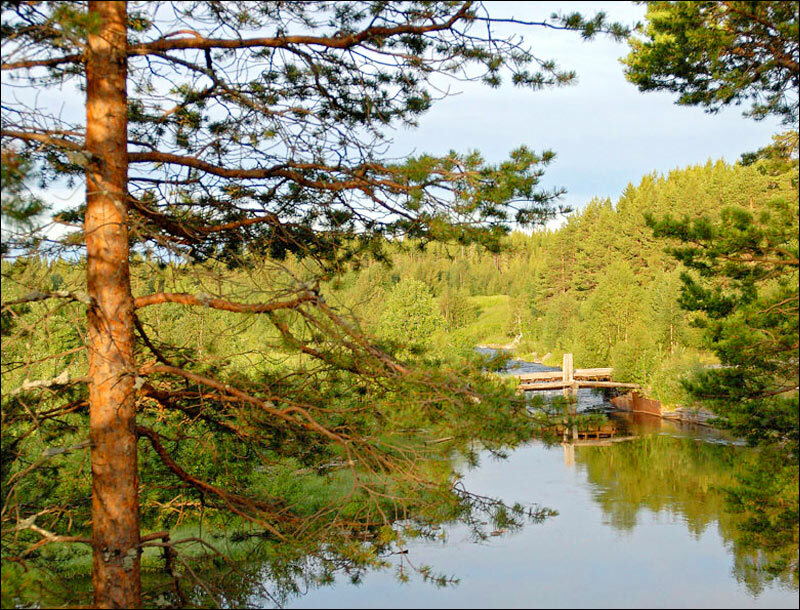 Arkhangelsk oblast is the perfect place for lovers of cycling, water tours on kayaks and catamarans, fans of kayaking and rafting, hunters and anglers, hikers and cavers. 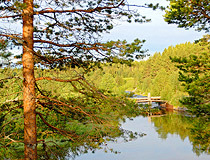 Solovetsky Islands. The main attraction and spiritual center of the islands is the Solovetsky monastery. 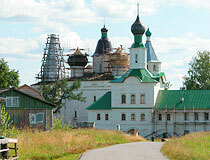 In 1992, the complex of monuments of the Solovetsky Museum-Reserve was declared a UNESCO World Heritage Site. Plesetsk Cosmodrome. Located about 180 kilometers south of Arkhangelsk, near the town of Mirny, it is a scientific and technical complex that performs a variety of tasks in the interests of the Russian Armed Forces as well as for peaceful purposes. The city of Severodvinsk is a naval base of the Russian Northern Fleet (mainly nuclear submarines). 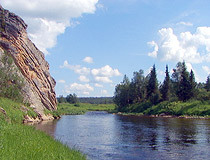 The historic centers of the Arkhangelsk region are Kargopol, Kholmogory and Solvychegodsk. You can find medieval wooden chapels there. On Rudolf Island, part of the archipelago of Franz Josef Land, the extreme northern point of Russia, Europe and Eurasia is located - Cape Fligeli, and on Severny Island in the archipelago of Novaya Zemlya - the extreme eastern point of Europe - Cape Flissingsky. 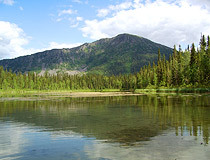 Kenozersky National Park. 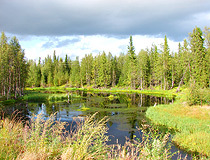 The park is a natural and historical-cultural complex, located in the south-western part of the Arkhangelsk region. 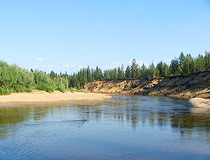 Pinezhsky Reserve, the national parks “Russian Arctic” and “Onega Pomorie” are also located on the territory of the oblast. Novaya Zemlya - an archipelago in the Arctic Ocean between the Barents and Kara seas. September 17, 1954, the Soviet nuclear test site was opened there. Very nice landscapes. I have visited similar ones in Sweden/Norway. Amazing pictures. Each one tells a story in itself and describe the beauty of this region wonderfully.